After all these years, it’s still one of the most popular choices among homeowners across the US. 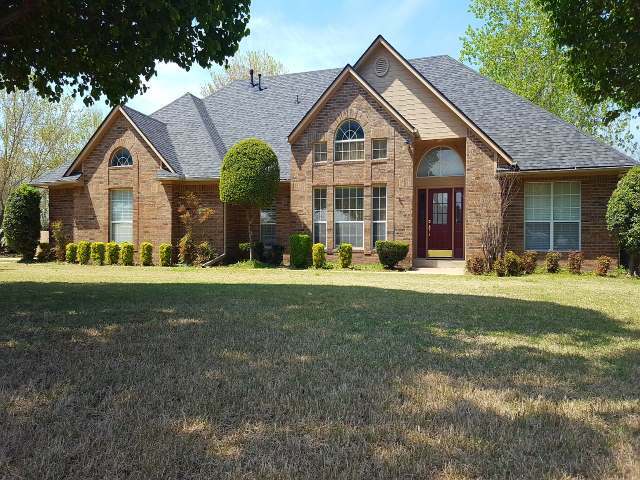 There are many reasons as to why it still remains the number one type of Tulsa roofing. When it comes to the materials used in shingle roofing systems, the most common ones include wood, asphalt, metal, slate, and plastic. Wood shingles are what comes to your mind when you think of shingles, however rare those may be. Although they are very popular, wooden shingles are extremely susceptible to catching fire. Consequently, their use is highly monitored by the local roofing Tulsa authorities. There are plenty of choices when it comes to the perfect Tulsa roofing type for your home. Sometimes, having that many choices can be extremely tiring, which is why there exist certain classics of the roofing industry. Shingle roofing is by far the most common type of residential roofing systems. There are plenty of choices when it comes to the perfect roofing type for your home. Sometimes, having that many choices can be extremely tiring, which is why there exist certain classics of the roofing industry. Shingle roofings are by far the most common type of residential roofing systems. After all these years, it’s still one of the most popular choices among homeowners across the US. There are many reasons as to why it still remains the number one type of roofing. When it comes to the materials used in shingle roofing systems, the most common ones include wood, asphalt, metal, slate and plastic. Wood shingles are what comes to your mind when you think of shingles, however rare that may be. Although they are very popular, wooden shingles are extremely susceptible to catching fire. Consequently, their use is highly monitored by the local roofing authorities. Asphalt shingles are still the number one choice in slate roofing systems. They are by far the cheapest solution in existence. Plastic is being used as an alternative to slate and is also generally low in cost. They are light-weight but are also extremely poor at catching fire. No matter the choice, add every little detail into the equation to make sure your roofing systems are up-to-date and as functional as they need to be. Wooden shingles, being a very common type are not that wanted in areas that are prone to catching fire. On the other hand, wooden shingles are usually made with redwood or with cedar, both extremely durable and expensive materials. 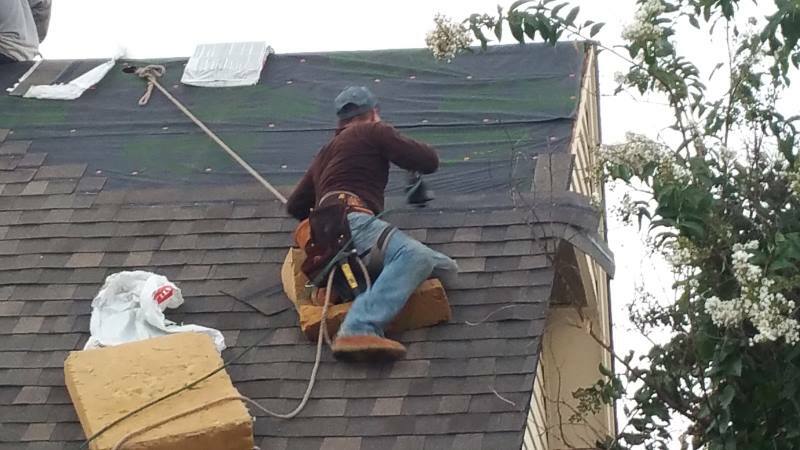 Why you need an expert shingle roofing company in Tulsa? Other than choosing the perfect shingles for your house, it’s as important to choose the perfect contractor for the job. 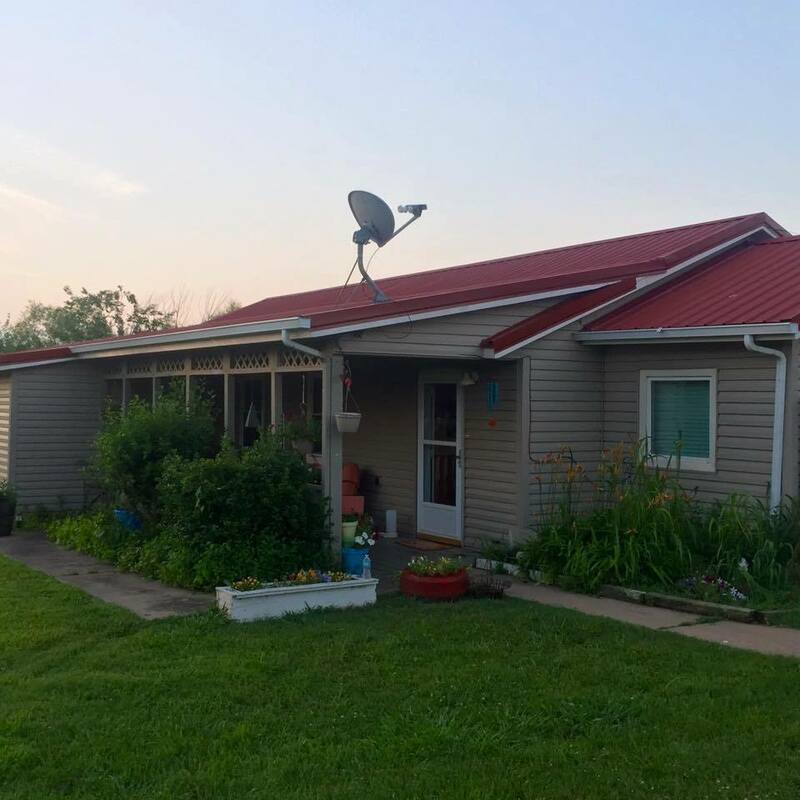 There are lots of roofing contractors in Tulsa, OK, but there aren’t as many qualified, licensed, trusting and experienced individuals who will tend to your roof as if it were their own. Ideal contractors should be the one whose prices aren’t in the extreme, too high or too low. In addition to that, you should look for insurance policies and warranties. Also, check if your contractor has a website. Not only can you find additional information on the company, you can also find some customer feedback which will show you some previous experiences. By choosing Ranger Roofing, you are choosing quality. We are a certified, locally-owned roofing company in Tulsa. We are your neighbors and friends and as such we know what you need. For more than two decades, Ranger Roofing has been providing roofing and gutter related solutions to your problems. Contact us today and arrange a consultation!